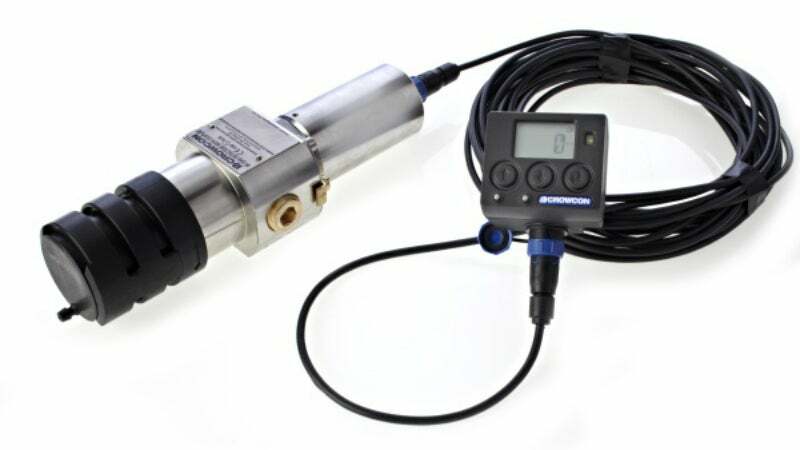 Crowcon Detection Instruments has a mission to protect people and plants from gas hazards. From North Sea oil platforms to South American steel mills, our customers rely on Crowcon gas detectors to keep them safe. For over 40 years Crowcon has been developing and manufacturing high-quality products with a reputation for reliability and technical innovation. The Crowcon range offers both fixed and portable gas detection equipment, based on a solid foundation of expertise in mechanical, electronic and software design and an understanding of the core physics and chemistry of gas detection. Crowcon provides both single-gas and multigas monitors for personal monitoring and portable safety applications, providing protection against a wide range of industrial gas hazards. Models vary by size and complexity depending on the number and type of gas sensors used, display and certification, but it is Crowcon’s philosophy that each should be properly suited to its task. Crowcon uses a variety of measurement, protection and communication technologies to offer a flexible range of products able to measure flammable, toxic and oxygen gases, report their presence and activate alarms or associated equipment. Crowcon fixed detectors have been proven in many arduous environments, including oil and gas exploration, water treatment, chemical plants and steel mills. Crowcon detectors are, however, also chosen in many other applications where reliability, dependability and lack of false alarms are valued; for example, in the automotive and aerospace manufacturing sectors, on scientific and research facilities, and in high-use medical, civil or commercial plants. Accreditation and certification are fundamental to our approach, and we work closely with international bodies to ensure that our products are designed and built to meet the requirements of industry-leading equipment certification and performance standards. As well as our head office in Abingdon, UK, we have regional centres in Holland, India, China, Singapore and the US supporting both end-customers and our network of distribution partners. Products are made in Abingdon using Lean and Six-Sigma production principles, in our ‘show-room’ manufacturing facility. This facility is accredited to ISO 9001:2008 and BS EN 13980, as well as passing regular audits by international bodies such as LRQA, BASEEFA and Lloyds Register. Crowcon Detection Instruments is part of the industrial safety division of Halma, an international group committed to protecting lives and improving quality of life for people worldwide. The new T3 Gas Tester ensures Crowcon's Tetra:3 (T3) portable, multi-gas detector complies with relevant national / regional safety regulations and individual company requirements. Crowcon's IRmax infrared hydrocarbon gas detector has been certified to SIL 2 by Sira Test and Certification Ltd, according to the requirements of the IEC 61508 and EN50402 functional safety standards. This certification provides third-party assurance of the integrity and dependability of the IRmax and allows it to be included as part of a SIL 2 safety system. Crowcon's new website is designed with the end-user in mind - it's attractive, simple, informative and easy to navigate.